We offer multiple services specifically designed to help Realtors, Brokers, Investors, Escrow Companies and Management Companies with their property service, repair and remodel needs. Flooding and Water Damage • Plumbing • Leaks • Sewers • Drain Stoppages • Gas Leaks • Heating and Air Conditioning • Illegal Wiring • Electrical Problems • Break-Ins • Broken Windows • Graffiti • No Power • No Lights • Shorts • Receptacles. 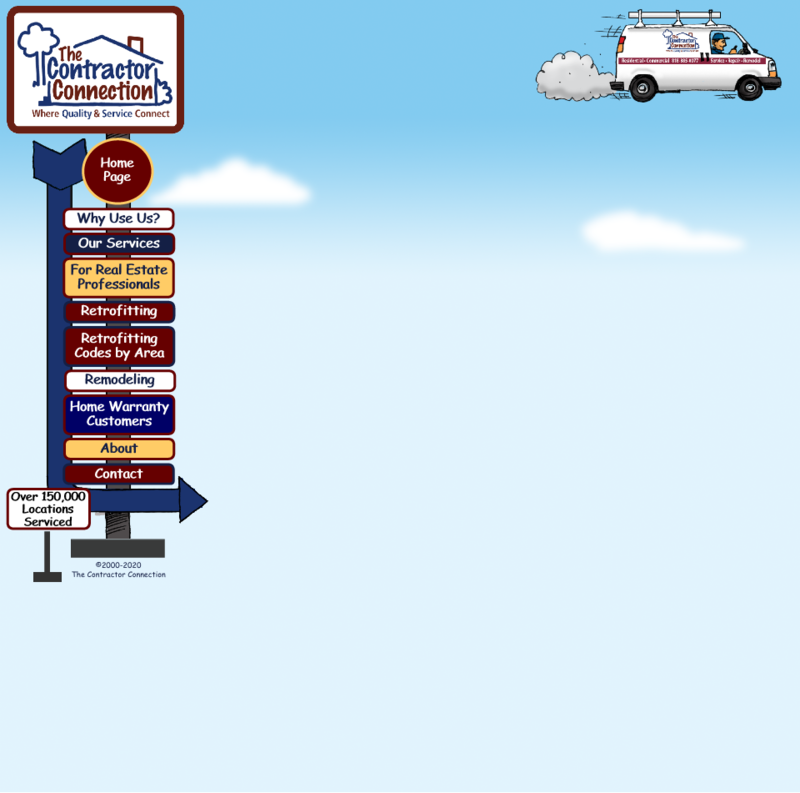 Our goal is to "WOW you with our quick response and attention to detail. Finding parts after hours is rarely a problem since we stock more than 75,000 items in multiple, jamb-packed warehouse locations! We provide every service needed to satisfy Retrofitting Requirements for any city so your listing is in full compliance. Read more about Retrofitting. Everything needed to service, repair and dispose of REO, Bank Owned and Foreclosure properties. In fact, our services are so complete, our clients need only make one phone call to get the job done. We also offer itemized estimates, (initial or first if desired) provided with a logical scope of needed repairs. For a complete listing of everything we do, please see Our Services. Because we are so successful at satisfying Code Enforcement Problems, Notices to Comply and Substandard/Abatement Orders, they have become second nature. We’ve developed a close, working relationship Building and Safety in the cities in which we work and are known as the guys who “Get it Done”. Because we’re licensed and experienced in so many classifications, we are extremely competent at sorting out exactly what’s really needed to satisfy requirements and eliminate the drama associated with these issues. We have performed corrections related to these types of orders so many times it runs like clockwork. Also known as “The Wish List” of items that can sometimes make or break a successful transaction. These lists can become tedious to negotiate. You know how it goes, “Who do I call for this". "What do they mean soils report”? “How do I deal with this Order to Comply”, etc? We are “old pros” at solving these problems FAST and provide a detailed estimate and solution for everything on your list. Plus, we can schedule and perform the work right away! No need to worry. Bill everything through escrow!